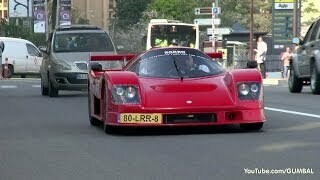 Soleil Anadi - On the road in Monaco! Noble M600 Carbon Sport - Start up + Engine Sound! Audi A1 Quattro MTM 410HP - Lovely Sounds! 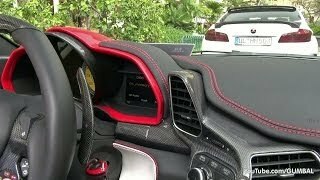 Police Stops Noisy Ferrari 458 Spider Mansory Siracusa! CHROME GREEN Lamborghini Gallardo Prior Design LP800!